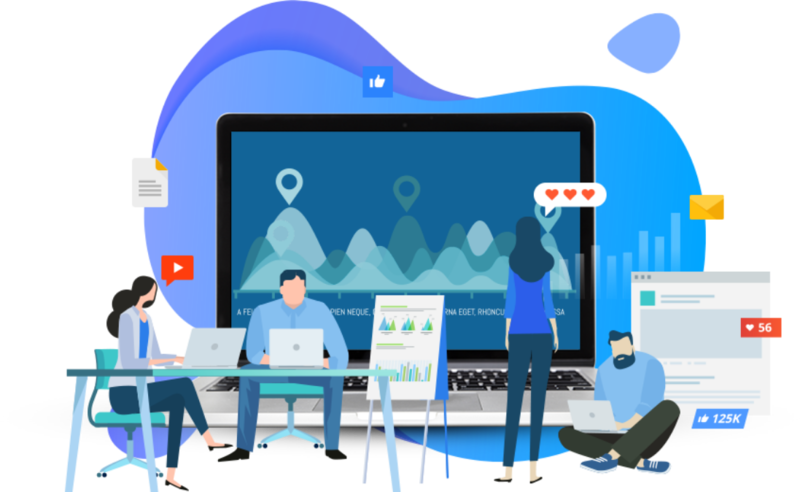 Fuze Digital helps brands to reach target audiences effectively through relevant targeting and compelling messaging, whether it be via mobile or digital, through programmatic ads, search, or display. 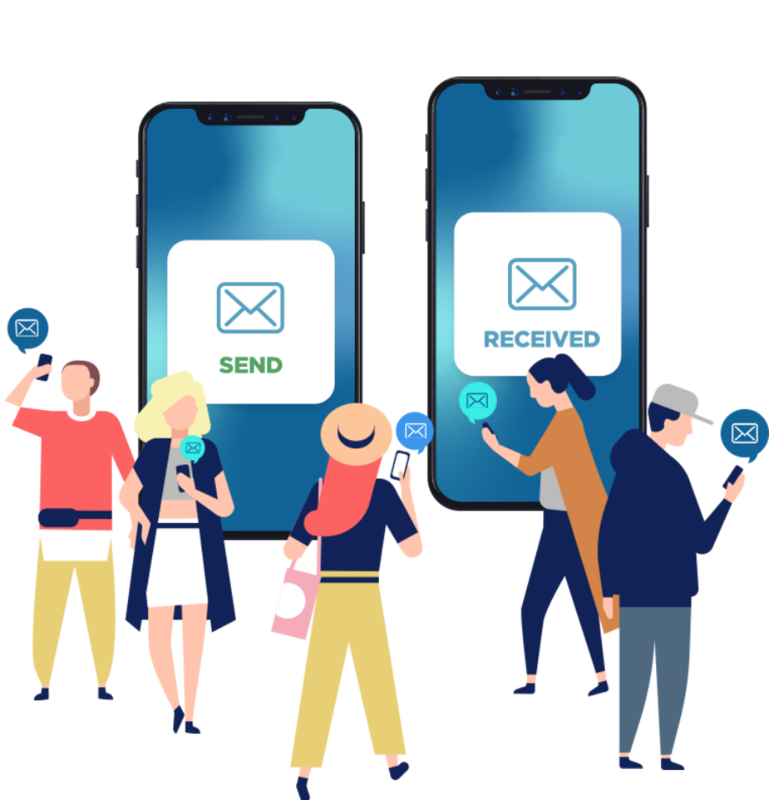 Reach millions of people with Echo, an SMS Marketing provider that connects brands with target customers in the most direct, most personal way via text blasts with different executions. Create a New Wave of digital and mobile innovation with us!